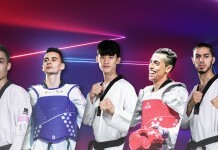 Home World Taekwondo Grand Prix 2018 Taekwondo goes eSport – with Olympic rules! Taekwondo goes eSport – with Olympic rules! Swedish studio Hello There Games launches “Taekwondo Grand Prix” on Steam – bringing the Olympic sport with more than 90 million athletes to the eSport arena. Just like in the 2014 mobile hit “The Taekwondo Game”, the indie developers brings depth and authenticity to the fighter genre by relying on motion captured professional fighters, Olympic rules and backing from World Taekwondo, the sport’s international federation. The game is released on Steam on October 3rd – and ambitious players can register to compete for an actual spot in the world eSport premiere. The premier event happens on October 19-21. 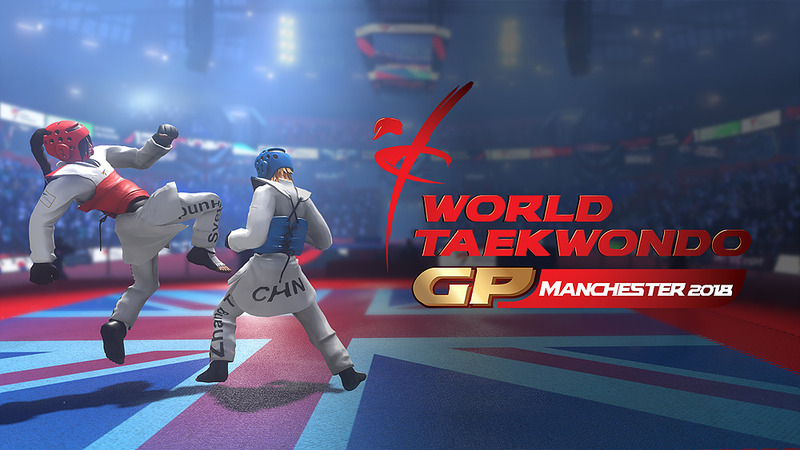 GB Taekwondo and Hello There Games will co-arrange a unique eSports tournament in connection with the 2018 World Taekwondo Grand Prix in Manchester, UK. Winners take part of an historical event and awesome prizes. You can also find the trailers for the game on the links below.